We offer over twenty years of experience from top London Salons with celebrity cliental, the JB Beauty team dedicates itself to delivering premium aesthetic services held to the highest level of quality and customer care. The JB Beauty team dedicates itself to delivering premium aesthetic services held to the highest level of quality and customer care. JB Beauty offers a trendy yet cozy atmosphere , extensive range of treatment options and a professional , friendly service makes it an oasis in the busy town , a place to restore , relax and pamper yourself . 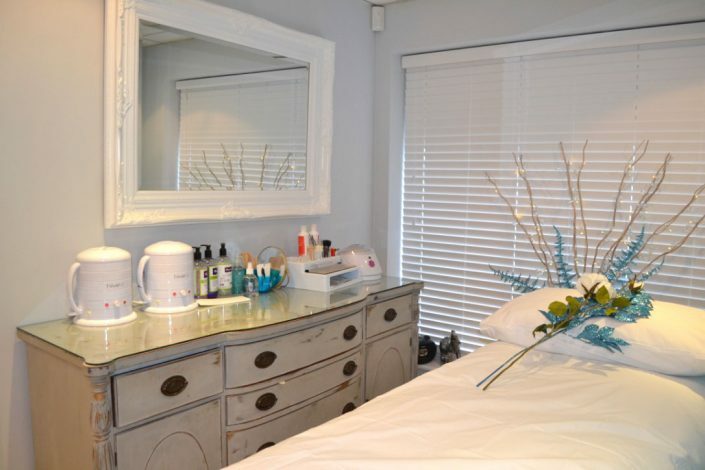 JB Beauty is located in the heart of Maldon. 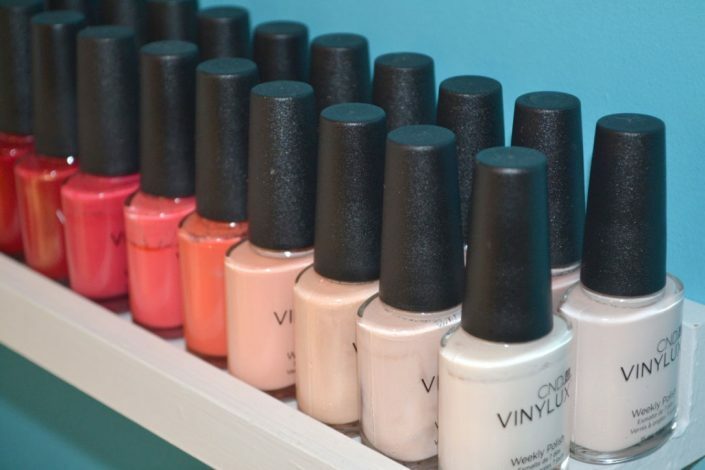 Our salon provides a full range our services, offering clients effective and personalised treatments .